Growing puppy? Get the crate that grows with him. 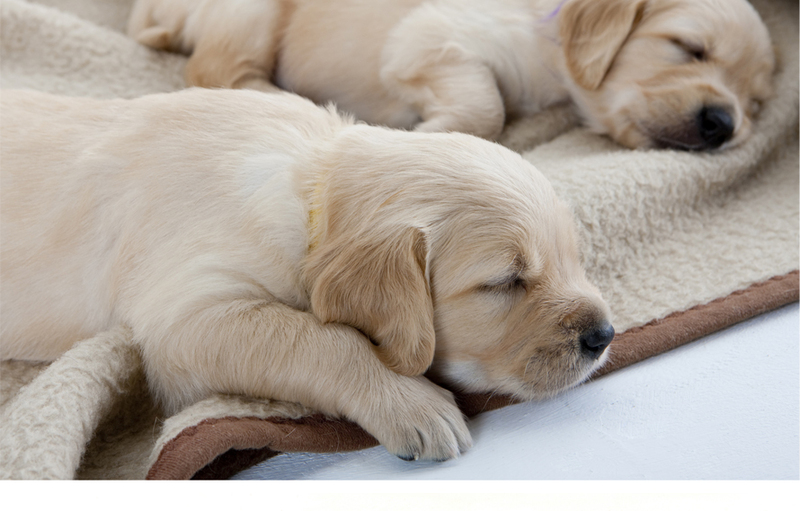 - Richell USA Inc.
Home >> Blog >> Pet and Dog Care >> Growing puppy? Get the crate that grows with him. Two adorable puppy faces look up at you from their playpen, the last of the litter. Pick just one, or take them both? Either way, you can shop ‘til you drop for the must-have items you will need on day one, but unless you want your closets full of useless junk after a few months, look for quality pieces that will accommodate a growing dog or two. Think about where you need to set up a containment system. Giving a puppy the run of your house is like checking into a five star hotel and being told you can camp in the lobby. You want your own room, right? Maybe even a suite? So does your puppy. Choose a location close to living areas and within hearing distance of the bedroom. Exercise him first before confining him. Your puppy will relax when he can see and hear you close by. My pick for growing puppies is the brand new Expandable Pet Crate from Richell USA. This dark wood-finished beauty is at home in the living room, family room or bedroom. Feeding time can be messy and stressful for competing puppies, but using the divider allows for separate-but-equal dining so one dog doesn’t dominate the other. I like to use the divider at night, too, so they sleep tight instead of playing a noisy game of tag at 3:00 AM. The entire crate expands with just a screwdriver for more space when puppies need it. Many veterinarians don’t want you walking your pups outdoors until they are fully vaccinated, but putting down potty pads all over the house just tempts your puppy to chew up the pads and pee on your carpet. Indoor housetraining is easy in the roomy Expandable Pet Crate, just by removing the divider and placing the PAW TRAX®Mesh Training Tray in one end. The tray holds a super-absorbent PAW TRAX®Doggy Pad in place under the mesh grid, so pups can’t shred it. A bed, safe chew toys and water in the other end fill the puppies’ needs in one tidy place. Door number one, or door number two? Two access doors on the Expandable Pet Crate make naptime or feeding time a snap for two puppies. Take convenience to the next level and train them to go to their own dedicated door on command. Rub puppy number one with a clean dishtowel or cloth and then tie it to the main sliding door. Rub another clean cloth on puppy number two and tie it to the end door. Close both doors and start with puppy number one. Place a treat just outside the door that you have picked for that puppy’s use, plus another treat just inside. Then say the puppy’s name and the word ‘door’ after, and let him go find the prize. The puppy’s own scent on the cloth helps him identify his door. Open it and let him in to find the second treat. Repeat until he goes to his door a few times in a row without your help. Now do the same with puppy number two. With practice, your puppies will run to their designated doors when asked like good little soldiers. Now if we can just teach them to salute. *Mesh Training Tray fits in Expandable Pet Crate Medium only.